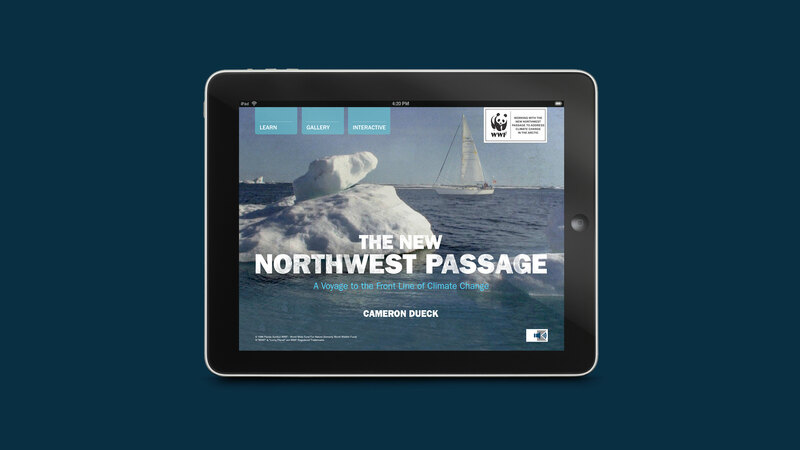 In the summer of 2009, Canadian journalist, adventurer and filmmaker Cameron Dueck sailed the infamous Northwest Passage. 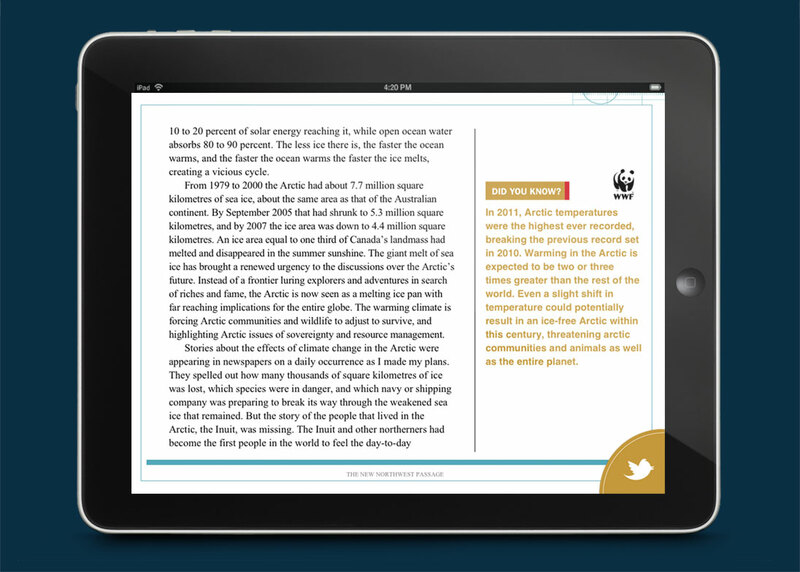 Following the voyage, Great Plains Publications published his story, which was later developed into an award-winning documentary film. 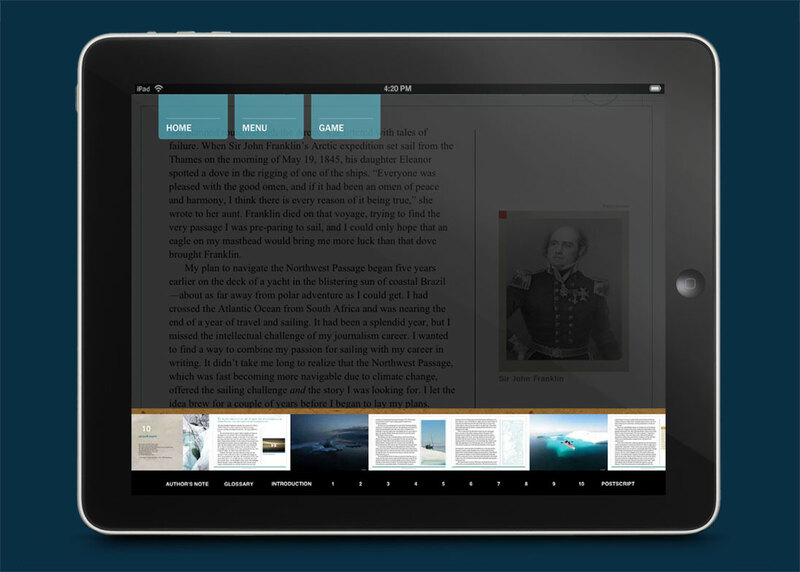 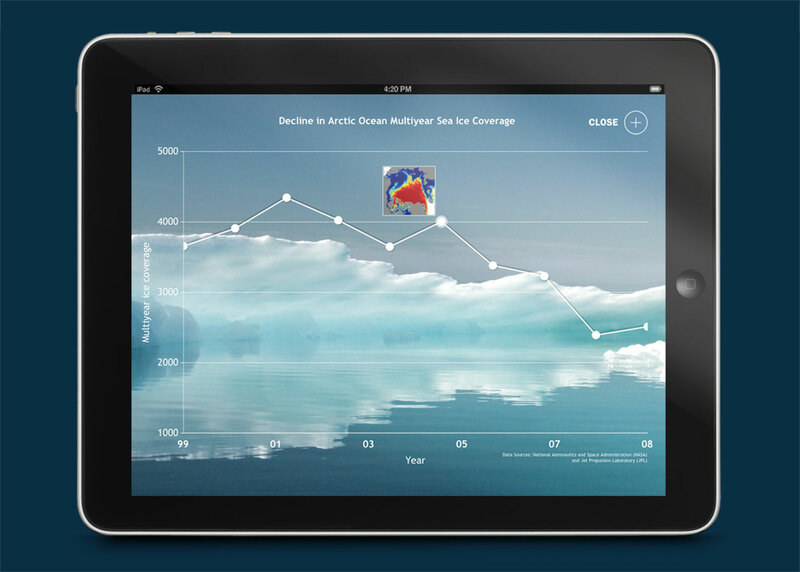 Relish retold he expedition as an iOS app for iPad and iPad mini. 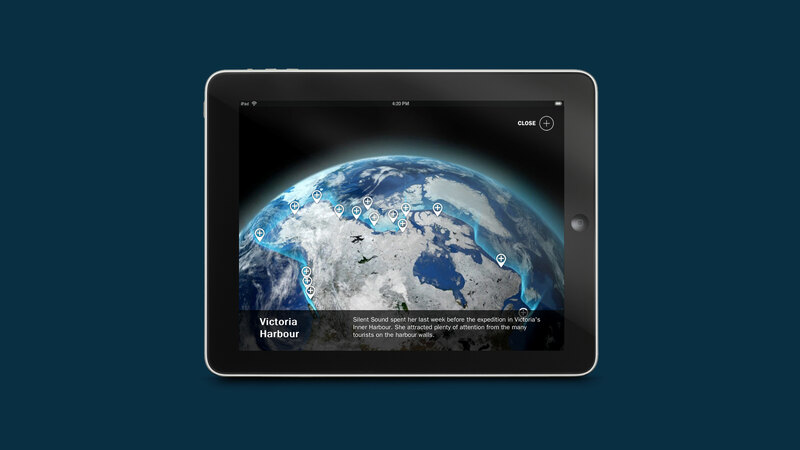 The app melded both print and digital content, producing an interactive experience that enhanced the story narrative and allowed the viewer to learn more about northern communities and climate change in a more meaningful way. 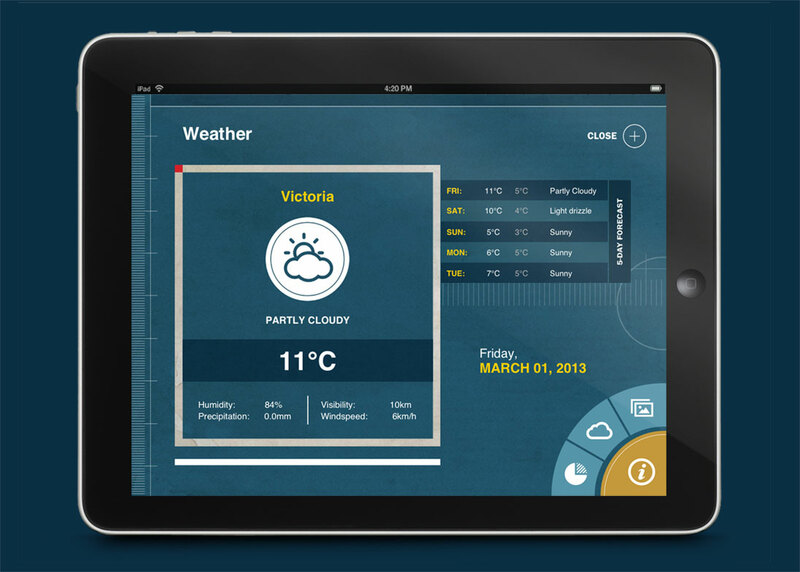 The viewer could access detailed profiles on people, places and issues and even calculate their own carbon footprint with the tap of a screen. 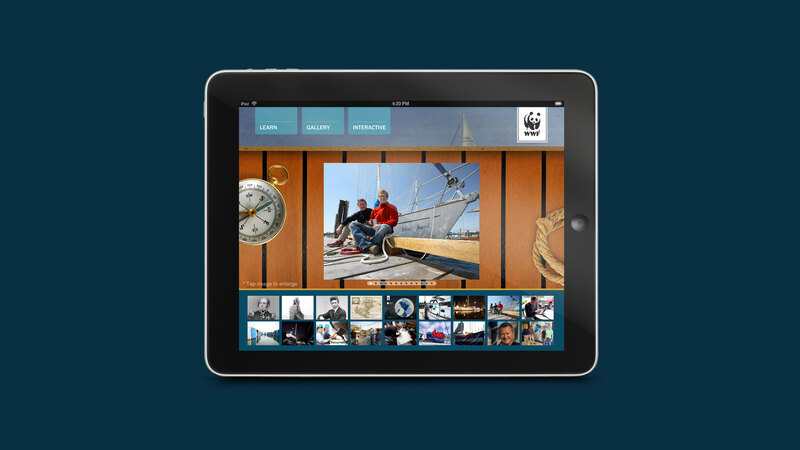 The custom multi-touch interface allowed the user to seamlessly experience the content, quickly browse through chapters and delve deeper into the voyage with videos, photos and interactive models. 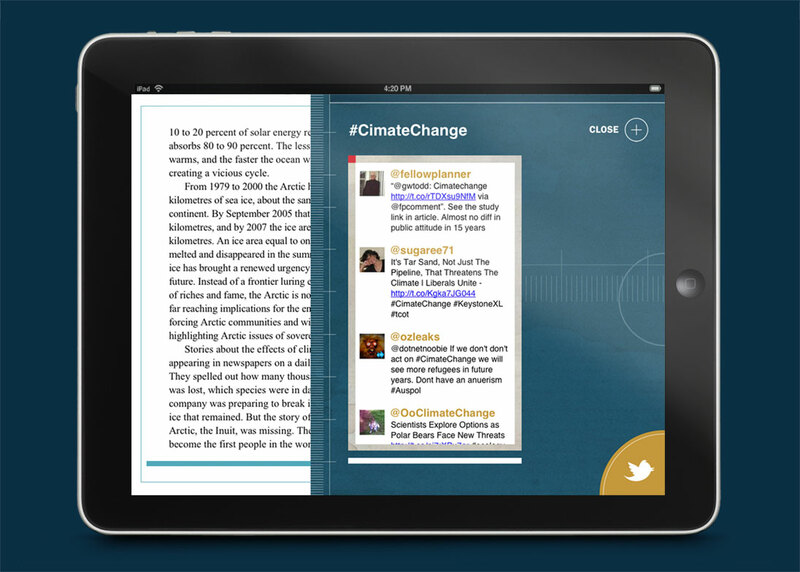 The app also displayed current weather conditions as the reader navigated through the story and integrated with social media.